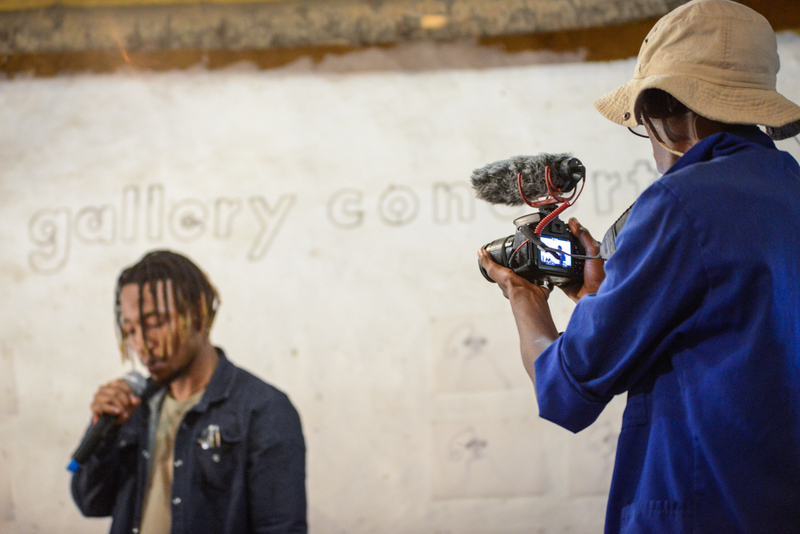 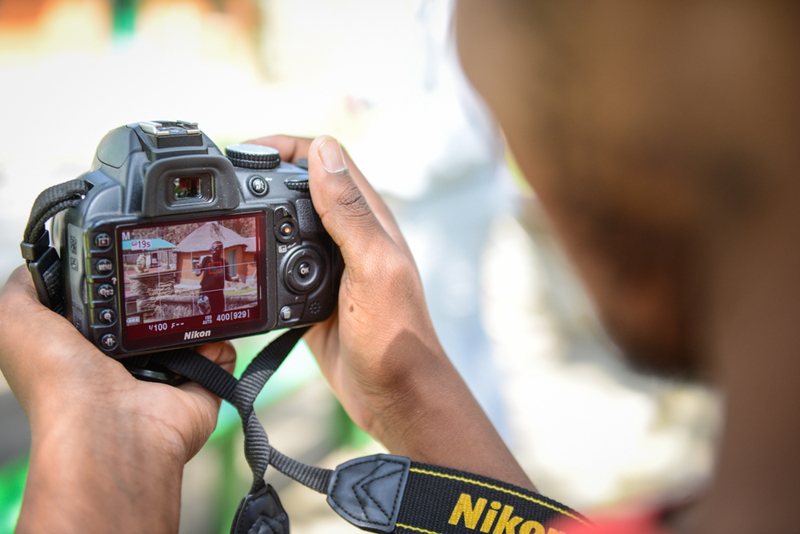 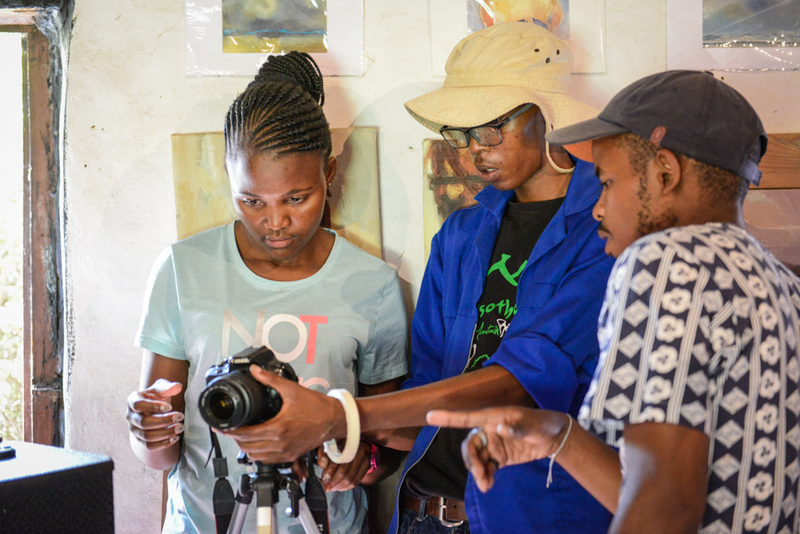 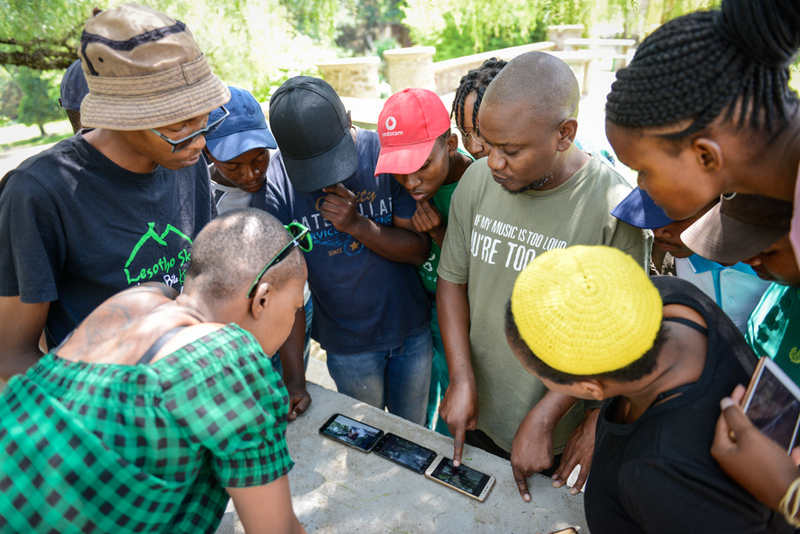 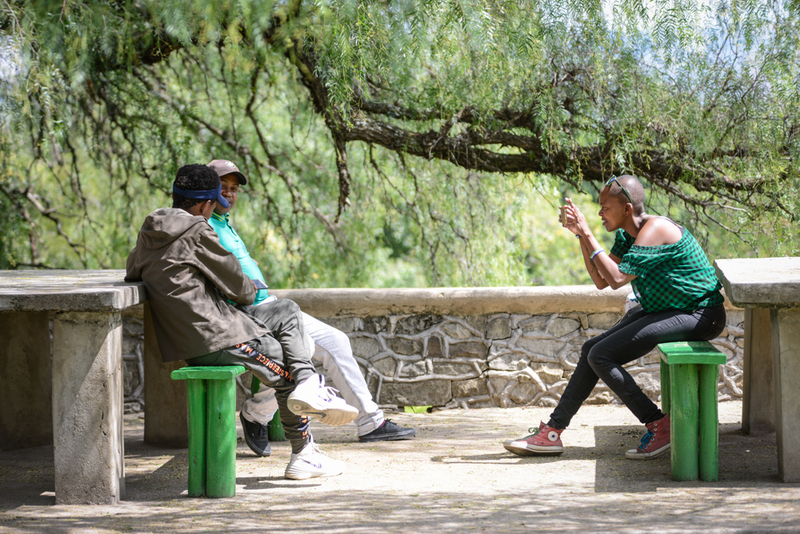 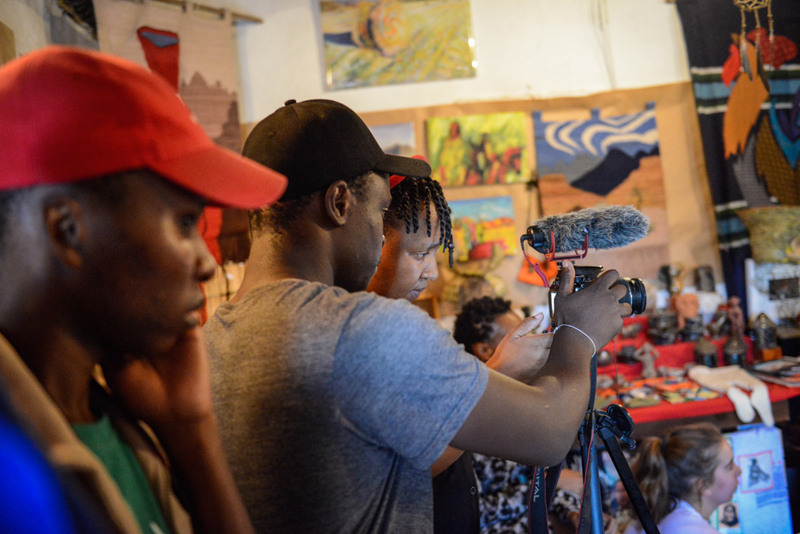 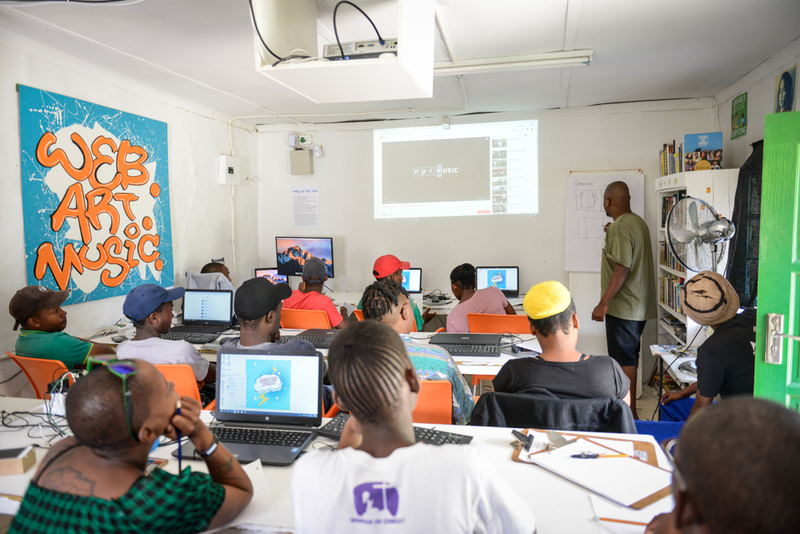 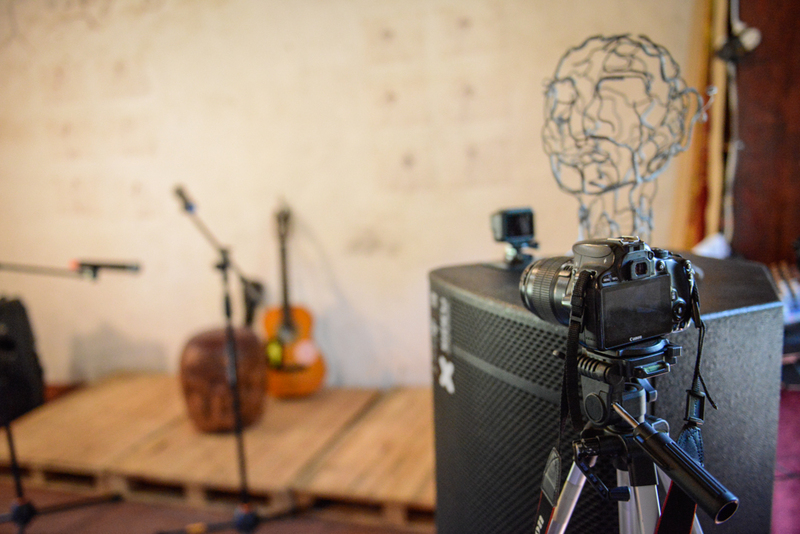 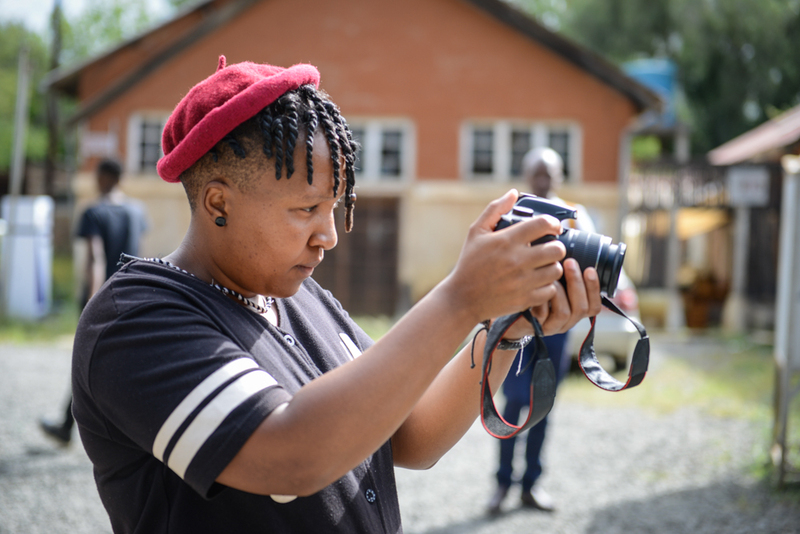 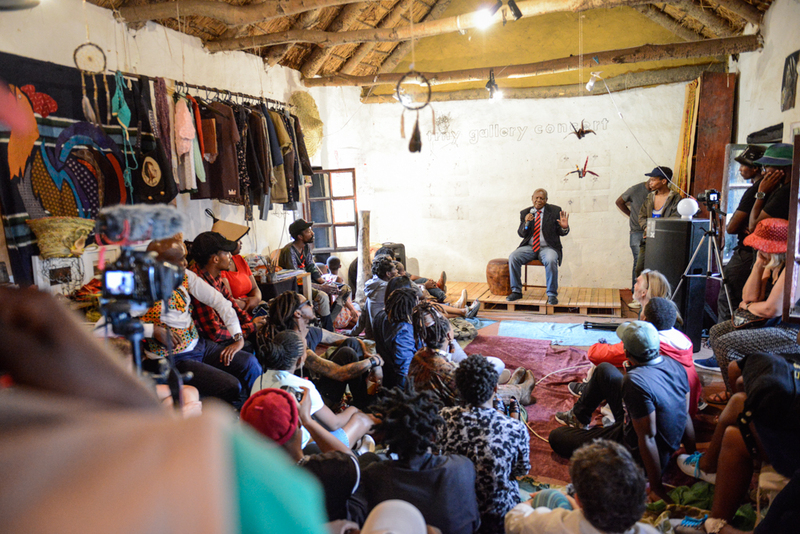 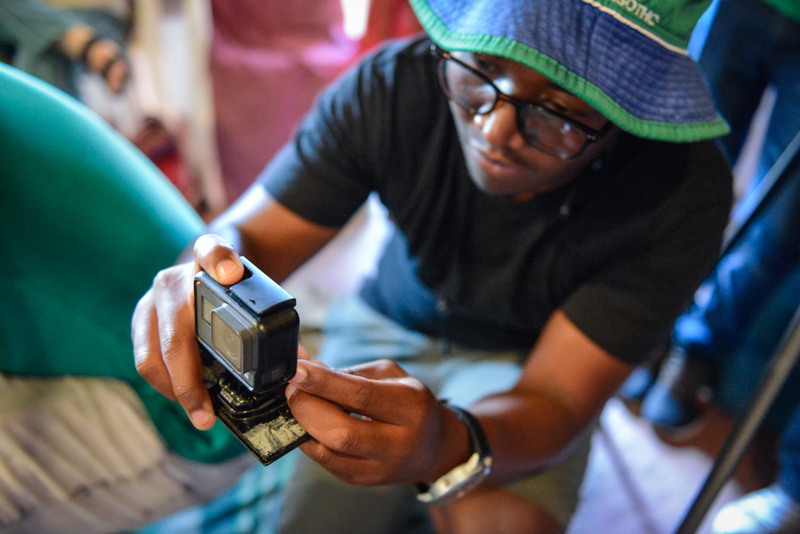 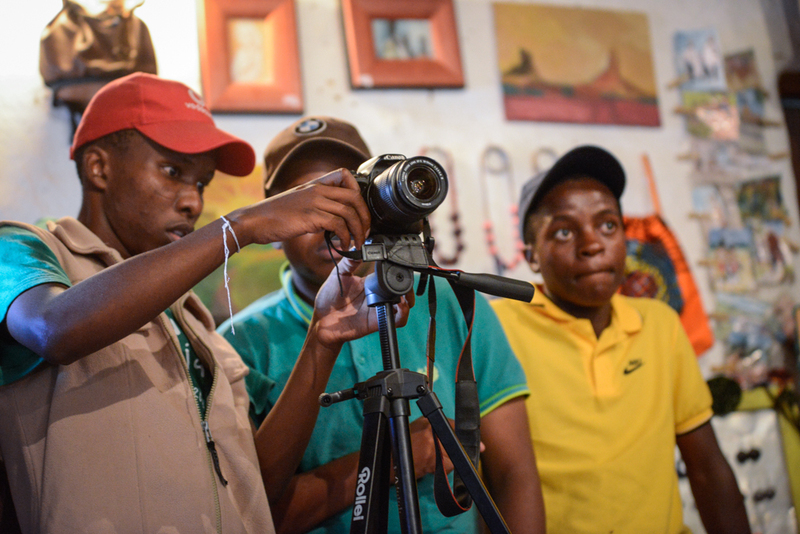 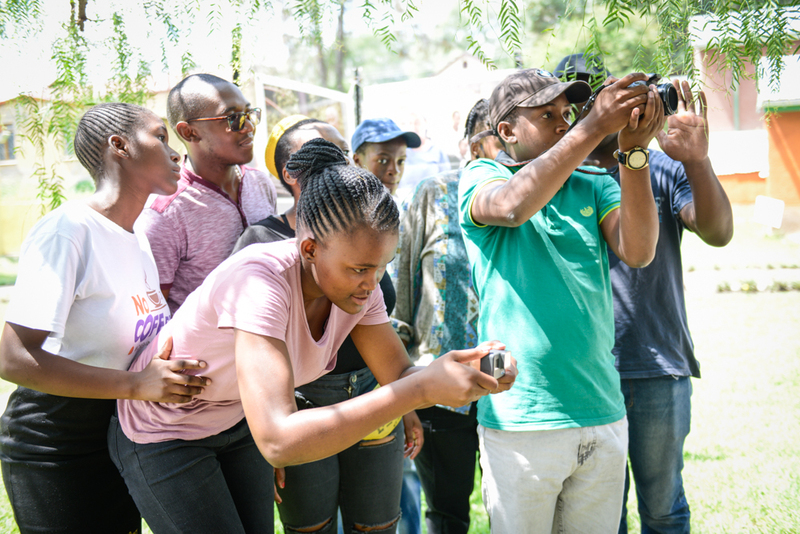 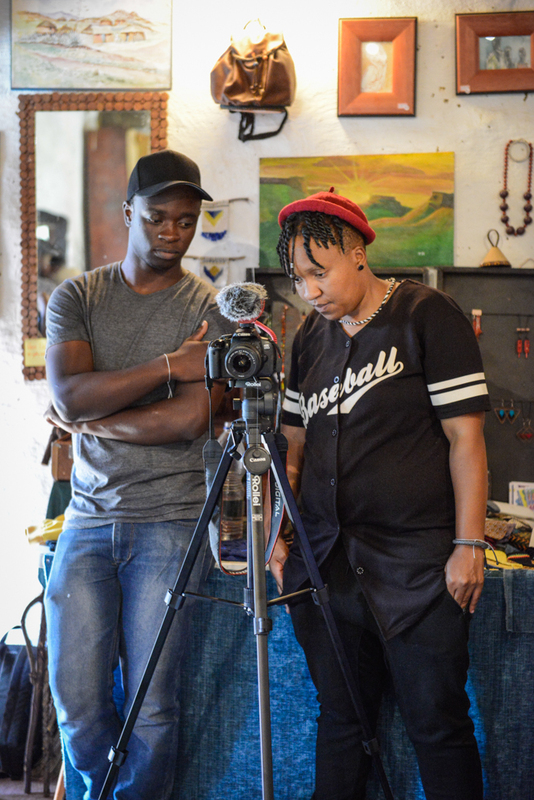 From March 9 – 10, 2019 Pheello Pj Makosholo was back at The Hub for a weekend workshop, this time teaching how to capture video of live events. 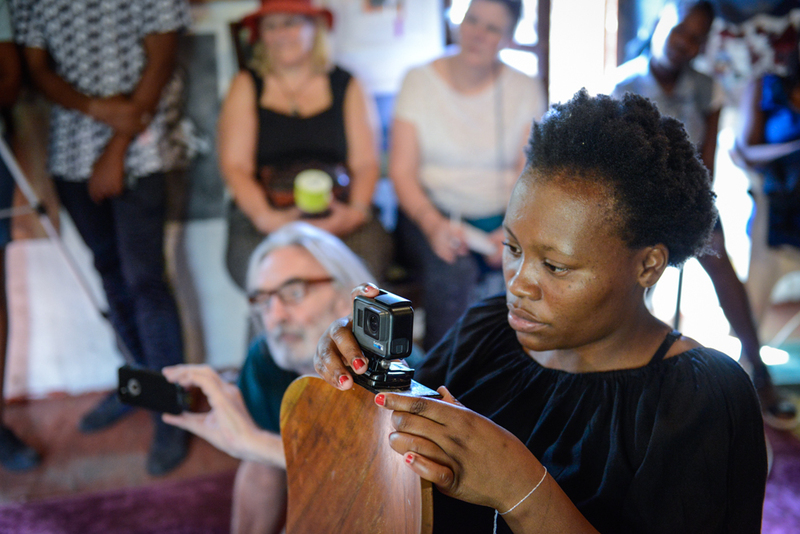 We used Tiny Gallery Concert on March 10 as part of the workshop, with participants capturing the performances. 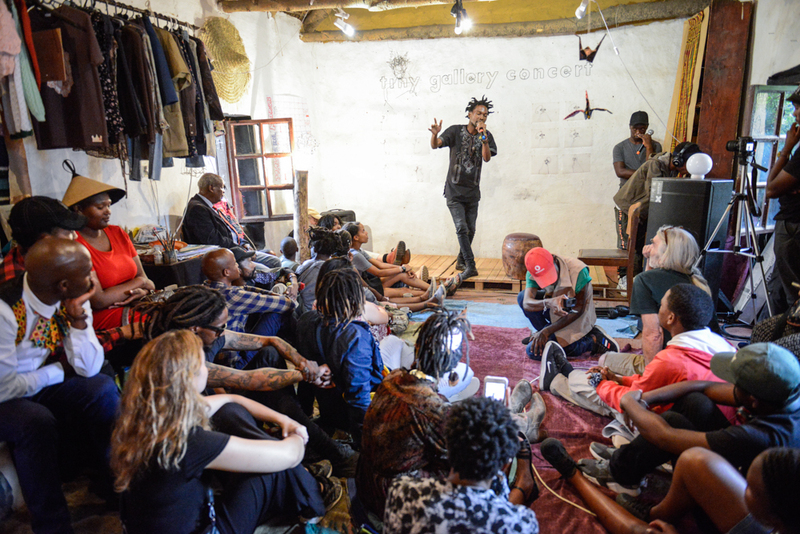 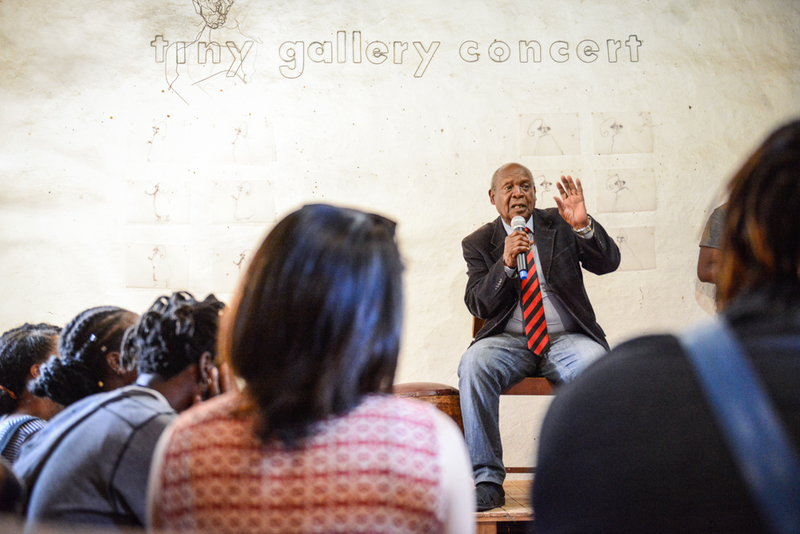 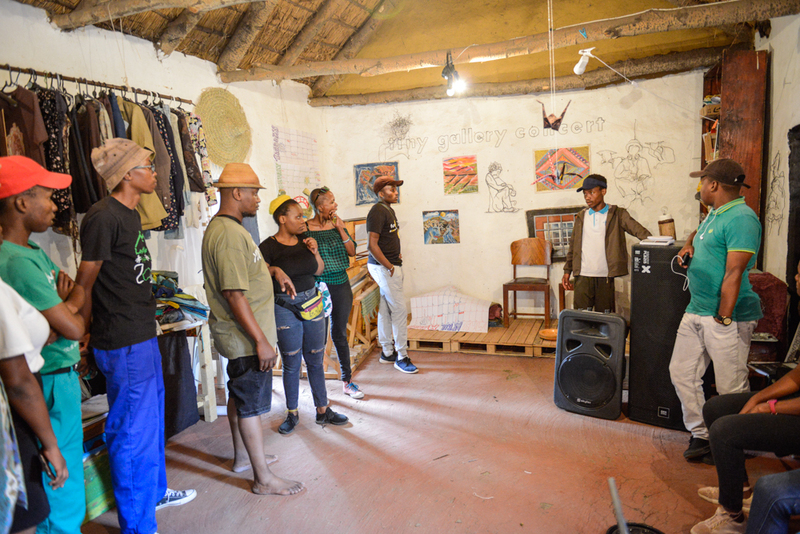 Tiny Gallery Concerts are intimate concert settings by Morija Arts Centre at Maeder House Gallery, that connect musicians, artists, poets and other creatives through live performance. 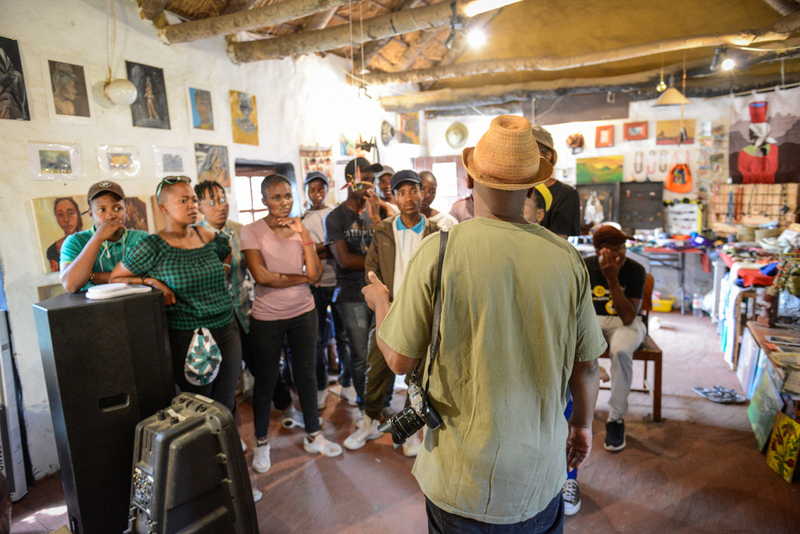 Big thanks to Pj for his continuing support and sharing his time and skills with us, and to Open Society Initiative for Southern Africa and Glasswaters Foundation for partnering with us on this.